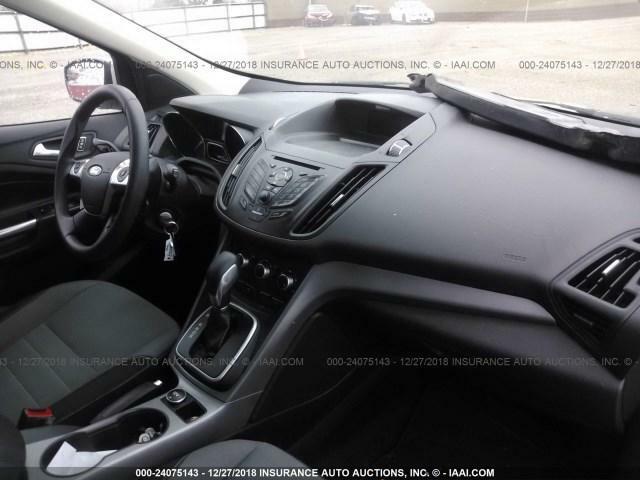 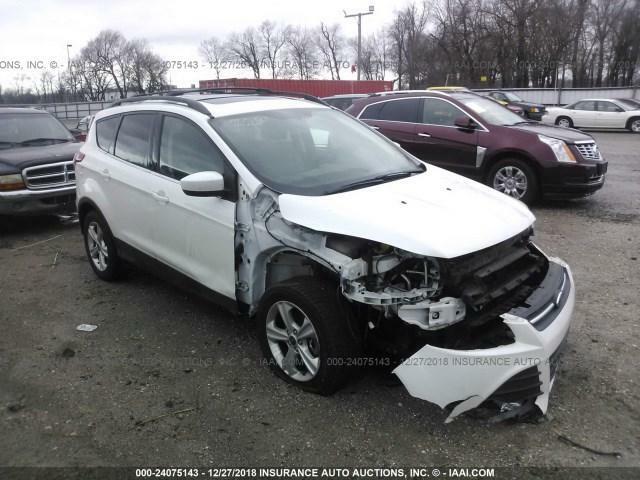 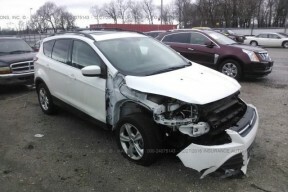 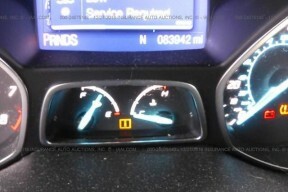 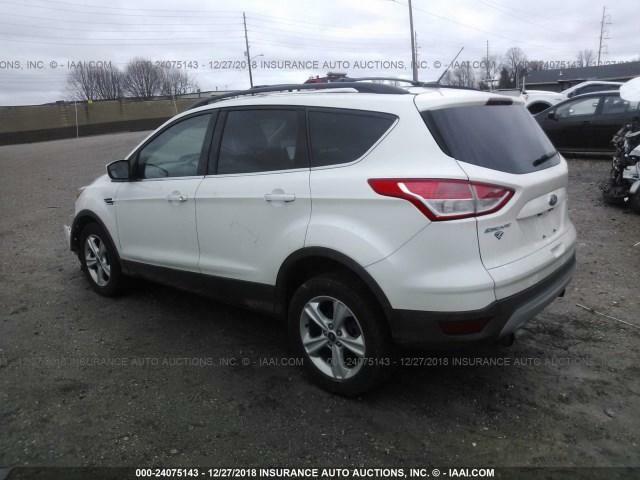 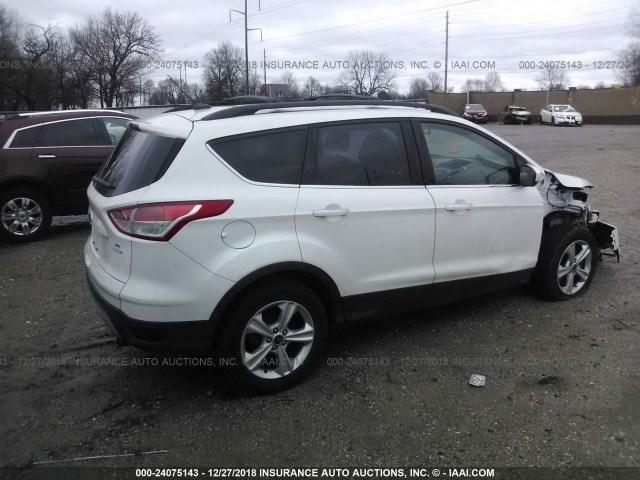 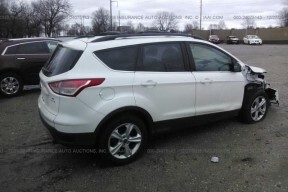 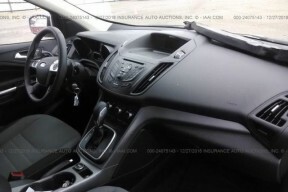 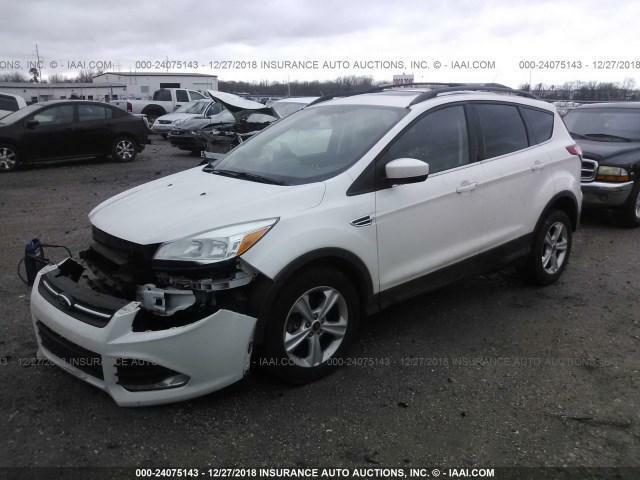 Parting out this 2013 Ford Escape SE 1.6 Turbo. 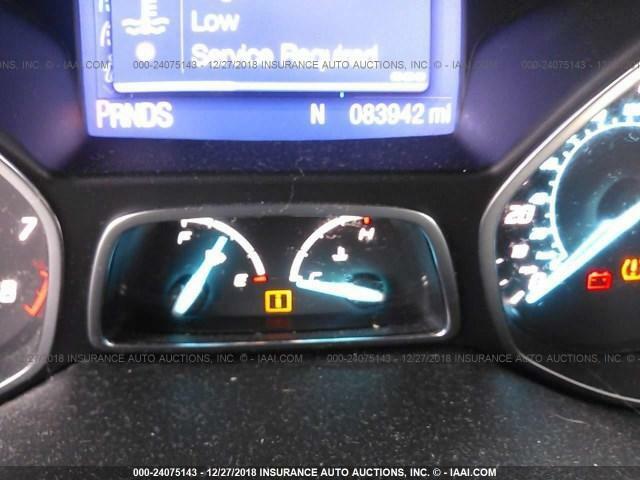 83k miles on this very clean unit. 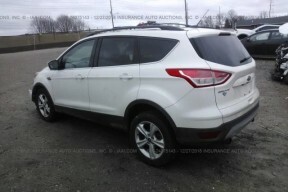 Good hood, left side,rear end and right rear door.